Welcome to Signal Engineering, Inc.
NESDIS GOES DCPR Version 2, for 300/1200bps. EUMETSAT High Rate DCP (HRDCP) and Standard Rate DCP (SRDCP). INSAT Transmitter: Contact Sales, as type certification is for entire DCP. GMS/MTSAT, ARGOS and SCD Satellite: Contact Sales for more information. GOES DCS Satellite Communication Receivers used in Direct Readout Ground Stations (DRGS). Full Engineering Services to design your product and bring it to production. 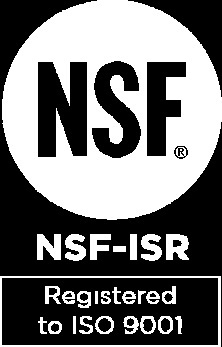 Signal Engineering Inc. is dedicated to our customers' satisfaction through the application of our certified ISO 9001:2008 Quality Management Systems.